This is totally new concept, and to be honest even we are not completely sure even Volvo can pull this right. 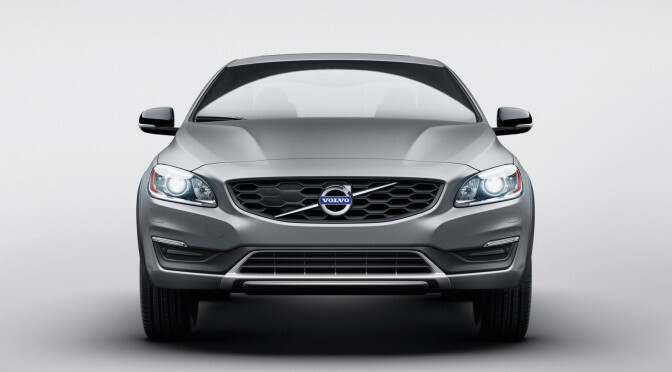 S60 is a popular sedan from the Volvo line, and Cross Country is its sport utility version. We all saw the high interest in crossovers in last few years, than Volvo decided to go one step further and give all of its popular station vagon’s a more off-road capable almost crossover version, and all of these models got the Cross Country extension in their names. This is one step further from their already controversial plans. They decided to release the first crossover sedan vehicle, or the sedan with higher off-road capability.